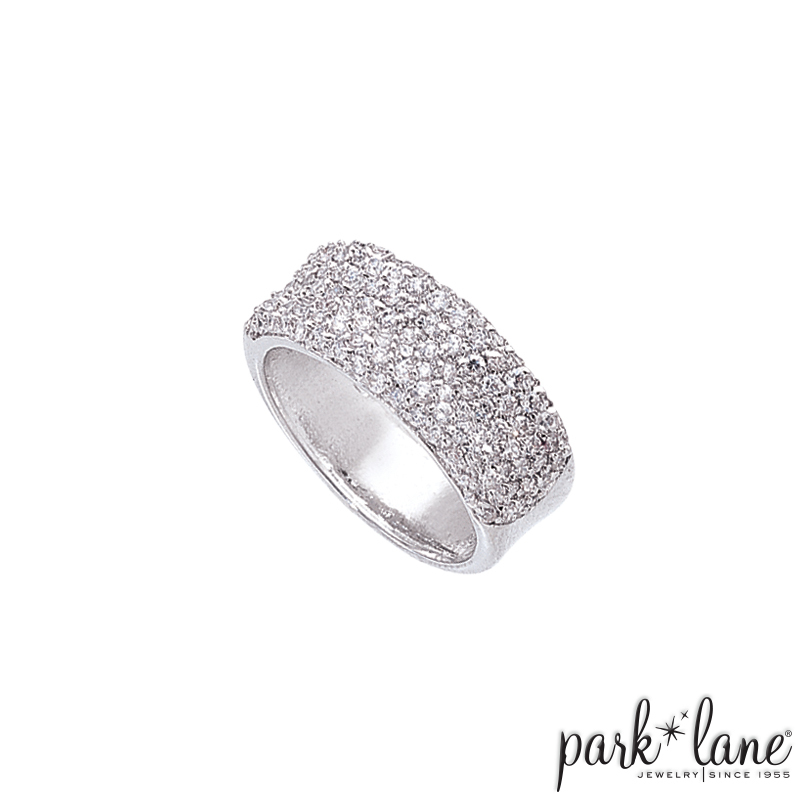 Exquisite ring`s band is crowned with a glimmering pool of pave-set micro-mini cubic zirconias. The illusion is that of crushed diamonds; a perfect pretender! 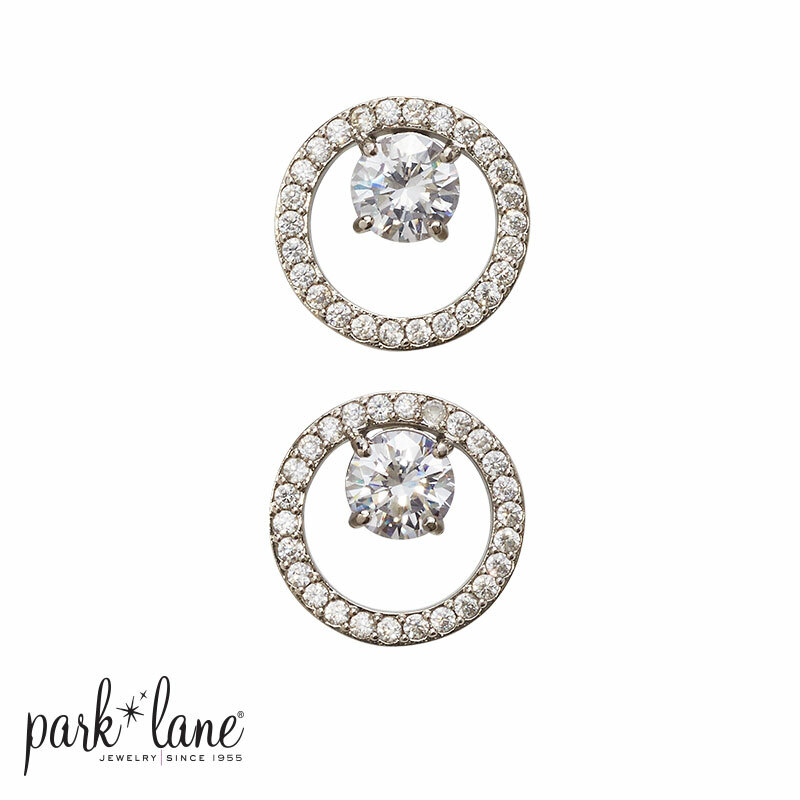 Ring is available in sizes 6 to 10.